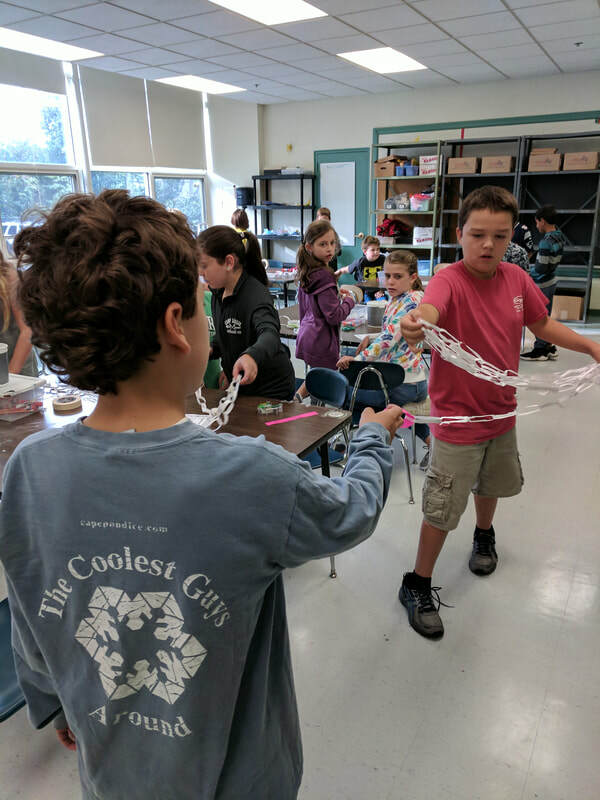 CLIC Program (Creative Learning Integrated Curriculum) is a part publicly/privately funded program in its seventh year at Proctor School in Topsfield, MA. 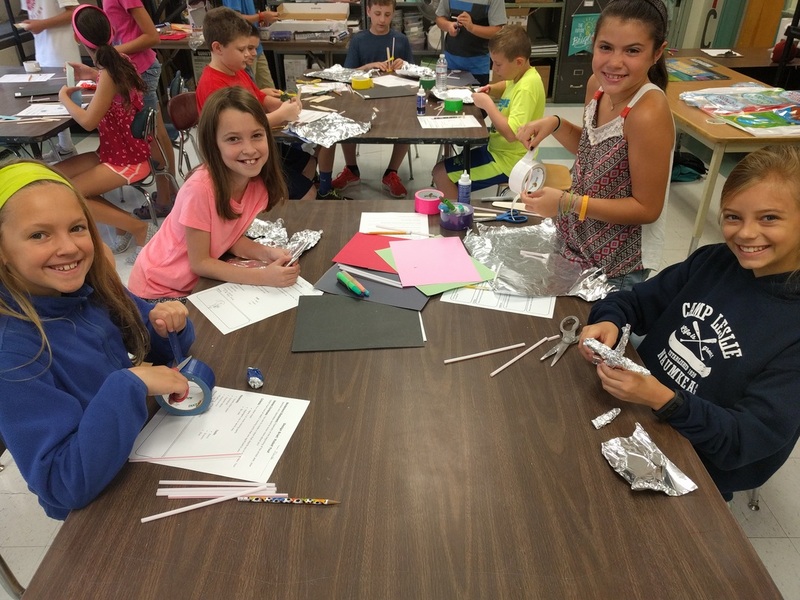 CLIC was founded by artist and educator Jen LaRussa and is currently run by educator Kristen Cahill. 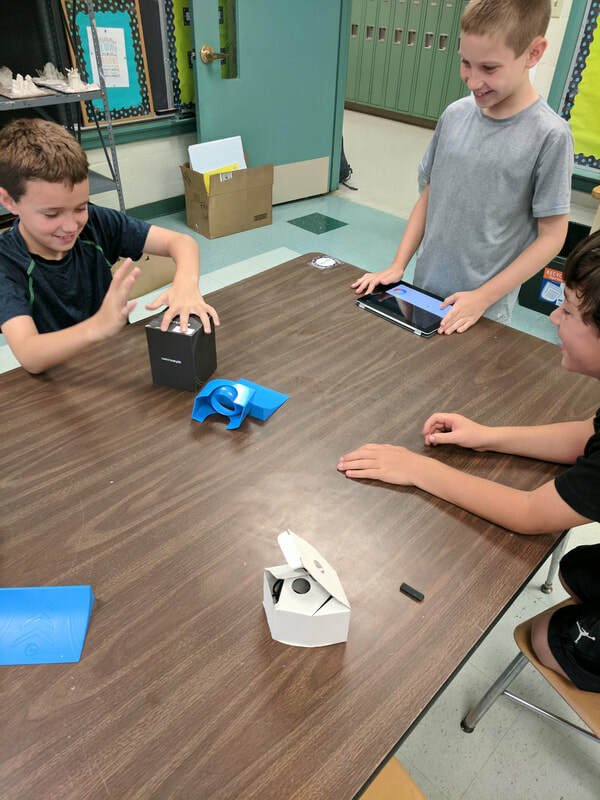 CLIC is a unique program since it's sole mission is to support creativity and innovative hands on learning before, during, and after school. Give immediate creative support to the teachers to enhance the learning experience for the whole school. Create opportunities to collaborate with parents & community to create a strong unified sense of community for our children. Focus on self esteem by giving children many opportunities to become active in after school academic clubs and community outreach activities. ﻿Morning academic clubs run from 8:00-8:40 Tuesday-Thursday. Collaborating with grade level teams, the CLIC teacher designs creative extension units and integration projects based on what is being taught in the classroom at the moment. With CLIC, children are active participants and dive into learning through hands-on and inquiry based activities. Afternoon clubs run from 3:10-4:00 Tuesday-Thursday.